Western web designers often snigger at cluttered Asian websites. To a US or European audience, Asian web design seems hugely crowded with images, text, distracting gif and Flash animations and a overwhelming mass of icons. Why has this style of web design emerged, and how should Western brands adapt their website design approach for an Asian audience? Most importantly, should you attempt to integrate Asian website design principles when you localize your website for Asian markets? 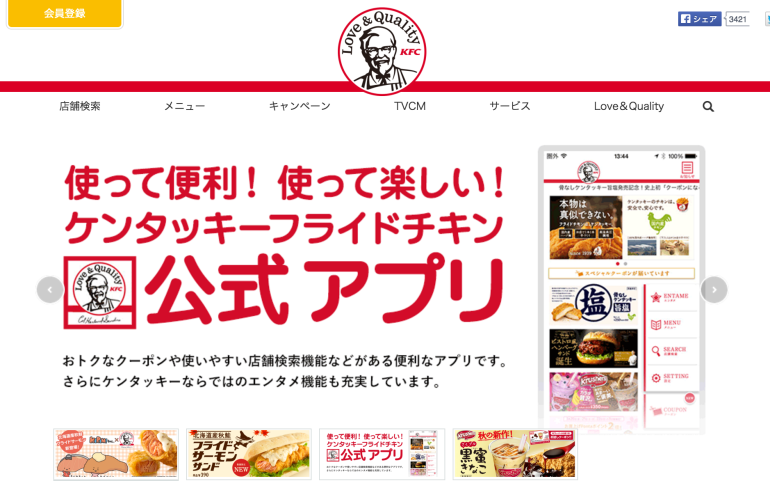 Certainly this seems to be the approach KFC took on their Japanese website, which crams far more in than their one for the US. Compared to the US website, the Japanese site offers far more options, small busy images and icons. 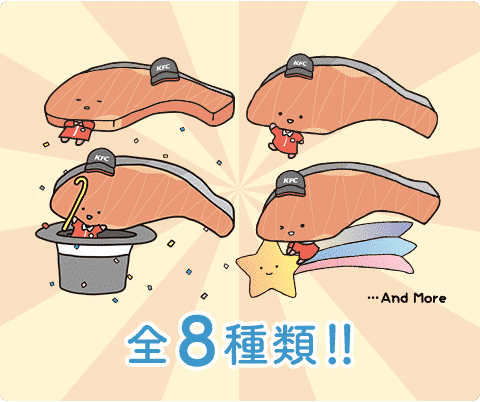 It also features a cartoon chicken fillet riding a shooting star that would probably be laughed out of town if it appeared on a Western website. Whilst there’s a lot happening on Asian sites, some people argue that Asian sites aren’t always quite as complex as they appear to bemused Western users. The number of strokes used to write in languages such as Chinese and Japanese can certainly make it appear so. Some of these languages do not use capitalized letters or exclamation points to add emphasis such as titles. There’s also no space between characters in some Asian language writing, making text appear more intense to many in the West. The complexity of Chinese character adds to the impression that a page is complicated, partly because Western readers can’t understand what’s being communicated. 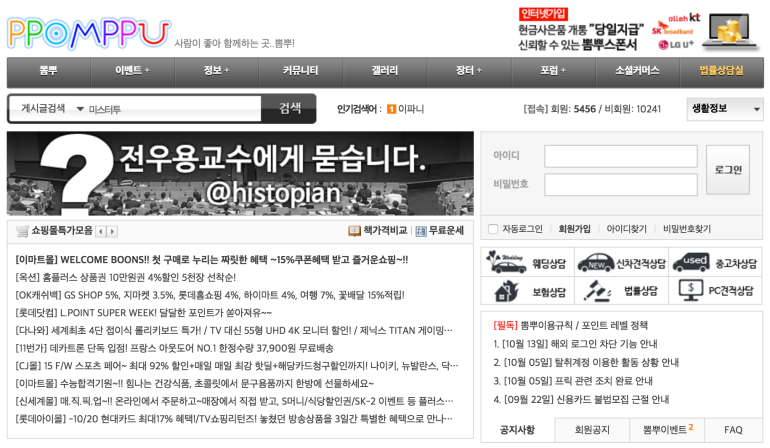 Here’s an example from South Korean of popular consumer-focused community website Ppompu, one of the ten most visited sites in that country. The block of introductory text in the main panel seems rather heavy, as if it were written in capital letters. To a western audience used to text being broken up by punctuation and emphasis such as upper and lower case letter distinctions, it’s a bit relentless. Possibly this is the key to understanding why Asian web design seems overwhelming to Western eyes. We’re used to having information broken up into chunks whilst Asian readers are used to their information being presented more as a block. One common observation about Chinese language sites is that they are often heavily populated with links and these tend always to open in new windows. It’s thought this is because it’s often slower to type a web address or make a search in multi-stroke languages so this is to assist users by supporting linking rather than searching. In China it’s been argued that the PRC’s history of slow internet connection means users have got into the habit of browsing one window or tab whilst waiting for another to open. It’s traditionally been a workaround for the slow web speeds – but one that may change as web speeds increase with infrastructure investment. It’s worth testing how users interact with links on your site to see whether this tradition is worth continuing on your own website. Japan may produce amazing minimalist design and the economic haiku literary form, but their web design is anything but simple and elegant. On Japan’s popular shopping site Rakuten there’s a lot of colourful options to choose from and a long scroll down to the bottom of the homepage. There’s a lot of prices and offers being thrown at you, with many small images on display. Some people see Japanese web design as quite outdated and it’s true than Japan can be slow to adapt to new standards in web design. Because of the complexity of the language, there’s a much smaller number of web fonts available to Japanese web builders. This limits the ability to express personality using font style – another reason to favor the use of icons and images. It’s also the case that Japanese consumers moved to mobile use very quickly, back in the time when screens were still tiny. That’s created a generation of web designers who are used to trying to cram an awful lot in to a small space. But there’s another theory that could explain why Japan favors intense web design. The concept of ‘Mottainai’ described a peculiarly Japanese abhorrence of waste. In a small, highly populated country with limited resources there’s been a tendency to making minimal use of resources. The theory is that Japanese writers have been accustomed to cramming small fonts onto scare paper or parchment over a long period of time. Although pixels don’t have the same resource problem as physical paper, there’s a theory that ‘Mottainai’ has caused Japanese readers to become accustomed to dense text on any surface. Of course, there are terrific examples of Japanese web design as well. Although some audiences may be able to cope with more clutter on web pages than others, it’s important to focus on the key element of web design: achieving the outcomes you want from your site. This means planning backwards from the goal you want your visitor to fulfil on the site, whether this be making a purchase, signing up for a test drive or downloading the whitepaper. This applies in any market in which your brand operates – regardless of the culture. It’s worth remembering that there aren’t necessarily any right or wrong web design choices – just ones that work with your audience and ones that don’t (it’s worth reading this case study on Ling’s Cars if you don’t agree). It’s also important to work within the framework of user expectations. Steve Krug’s terrific book on designing for the web is titled ‘Don’t make me think’. The author advises designers to build intuitive web features that perform according to user expectations. So if your customer expects links to open in a new window, it’s best to meet their expectations. But it’s worthwhile challenging conventions in local web design even when you’re new to the market. Just because web design habits are common, it doesn’t necessarily mean that they work or are popular with users. This is why it’s important to optimise the performance of your site by testing different web design elements with user testing and conducting A/B or multivariate testing. It’s advisable to work with native speaking experts in the language, culture and region you’re targeting when designing and conducting these test. And while it’s good to be aware of the standard conventions for website design in various different countries and regions, don’t be a slave to them if they don’t allow you to achieve your business objectives.